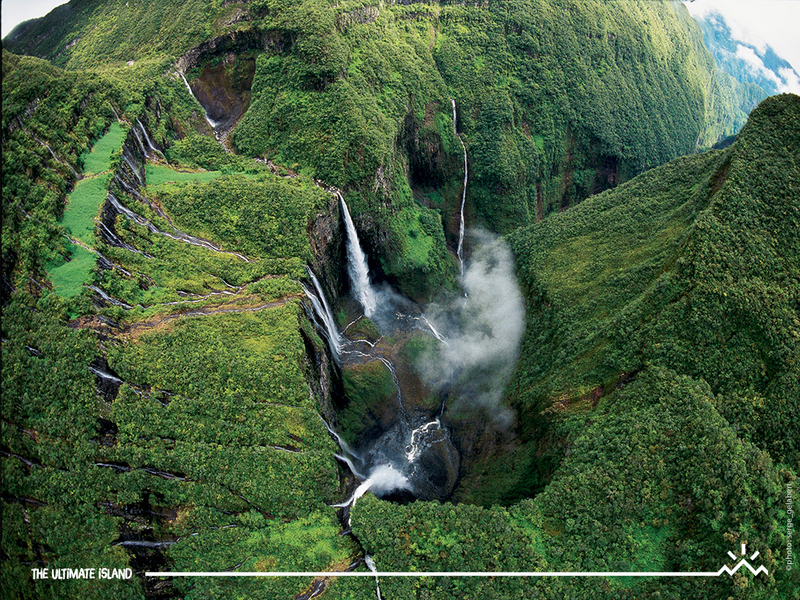 Reunion Island is best explored through a self-drive trip. If you are planning on traveling to Reunion Island and ever wondered what things cost over there, then don’t worry. Our blog post will cover general items so that you can get an idea for what you are in for and how much you should budget for your next holiday there. Reunion is an island in the Indian Ocean, just east of Madagascar and near Mauritius. This piece of paradise is a destination that should be on the top of your bucket list! 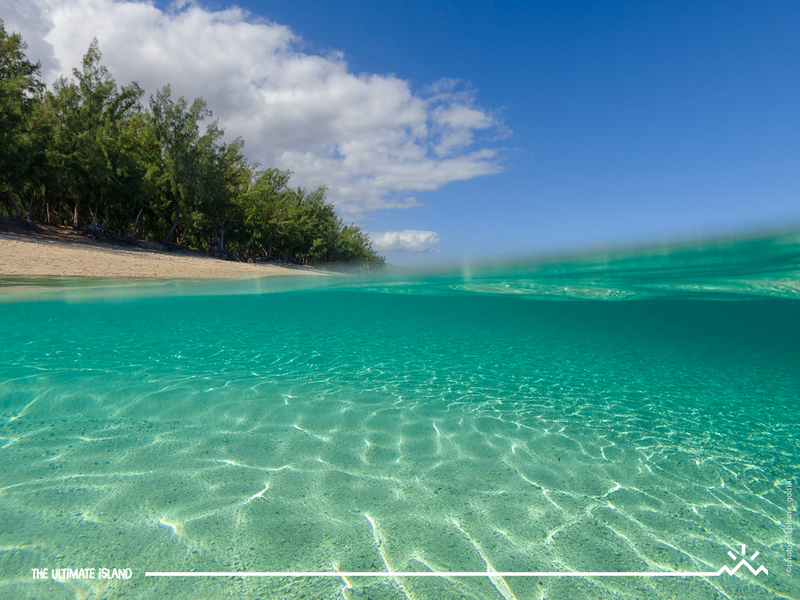 Reunion island is known for its volcanic, rain forested interior, coral reefs and beaches. So, how much do things actually cost on Reunion Island? Beer: Expect to pay anything from R18, 50 to R36, 85 at local shops. Baguette: They sell from R10,46 in comparison to sliced bread, which is more expensive, at R24, 56. Did you know that the best baguette can be found on Reunion island? On 15 May, Laurent Encatassamy, won the prize for France’s Best Traditional Baguette at the 5th edition of the annual contest, in Paris. Owner of the bakery “Le Maïdo” in Saint-Paul, he won on six criteria: appearance, crust (colour and crunchiness), aroma, crumb (colour and air holes), chewiness and taste. Enjoy this delicious French Baguette on your way to the summit of Maido, which will offer you one of the most spectacular views over the cirque of Mafate! Snacks such as Oreo’s cost R29,67, Snicker’s chocolate bars R32, 80 and Chips R16,32. A 1,5-liter Coca-Cola sells for R30, 49. A Big Mac meal from McDonalds will set you back at R163,18. Takeaways form other places seem to be cheaper and locals love it! If you feel like hiring a car to drive around the island, you can fuel up at R19,94 per liter of diesel. Some garages have people to help fill your vehicle, others don’t. In case they don’t you have to go inside the shop (usually) and pay upfront for fuel by cash and afterwards you will get the remainder/change. Rental of a van costs about R5 000 for 12 days and a reserved deposit of €1100 is required, which you get back afterwards (terms and conditions apply. La Saga Du Rhum R164,83 for Adults, R123,62 for Children 6 – 16 and Seniors. Musee Stella Matutina R148, 35 for Adults. 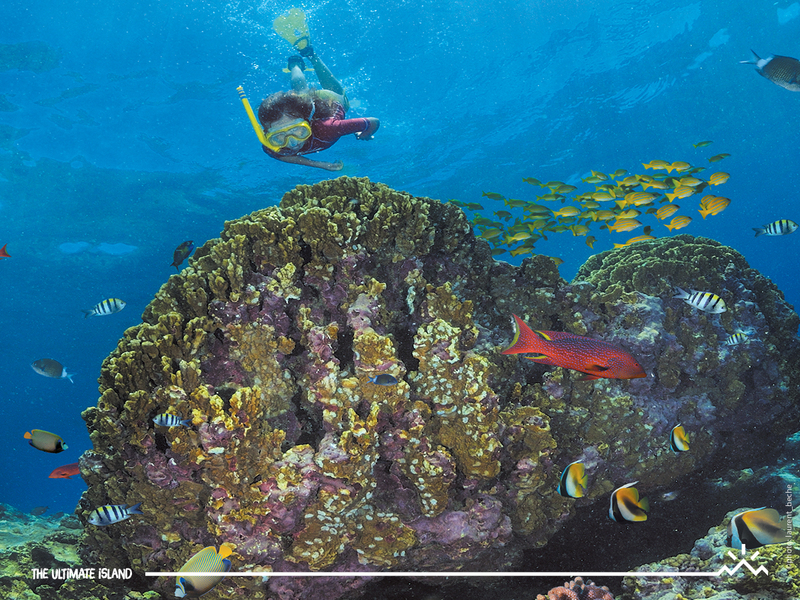 Reunion Island Aquarium R527,46 for Family (2 Adults + kid), R156,59 for Adults and Kids 4 – 12 RR107,14. Piton de la Fournaise is free. Overall, Reunion Island is a very budget-friendly holiday destination. 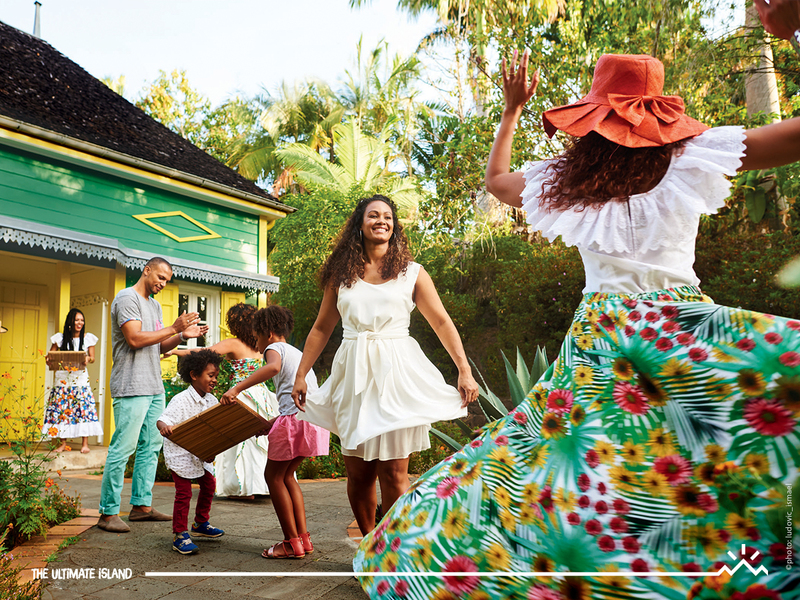 Get in touch with us to book your next Reunion Island getaway or look at some of our packages on offer here. *All prices are subject to the rate of exchange.